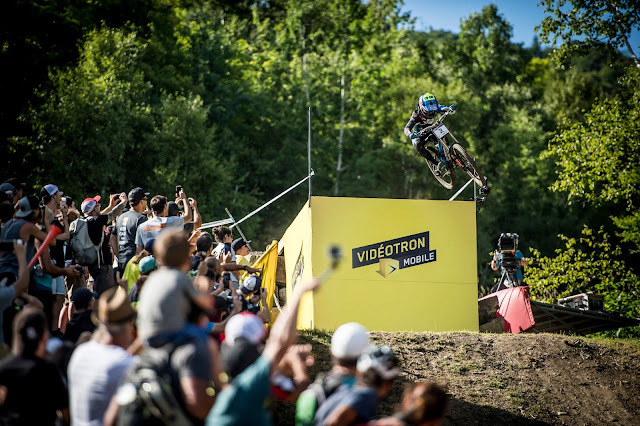 How To Keep A Trusty Bike...Trusty? 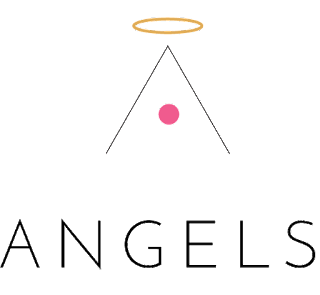 | Spent thousands on a beautiful bike for that ultimate feeling in bike-riding experience? Here's the thing: while you enjoy the smooth ride, don't forget to do three important things to keep that machine in a tip-top condition. 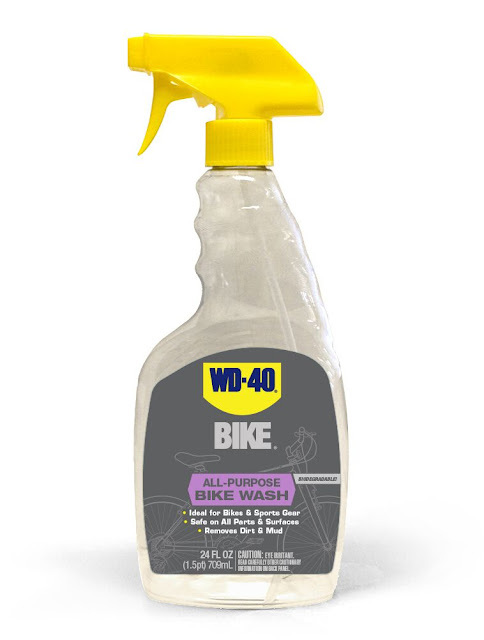 1) WD-40® BIKE All-Purpose Bike Wash - a powerful surfactants that dissolve tough grease and grime, leaving it sparkling clean. It's safe for all bike surfaces, including carbon fibre, titanium, chrome, steel aluminium, rubber, and plastics. 2) WD-40® BIKE Chain Cleaner & Degreaser - a fast-acting foam that clings to surfaces which would work -- in seconds -- to remove stubborn grease and grime. Safe for bike finishes and components, with no citrus solvents or acids. 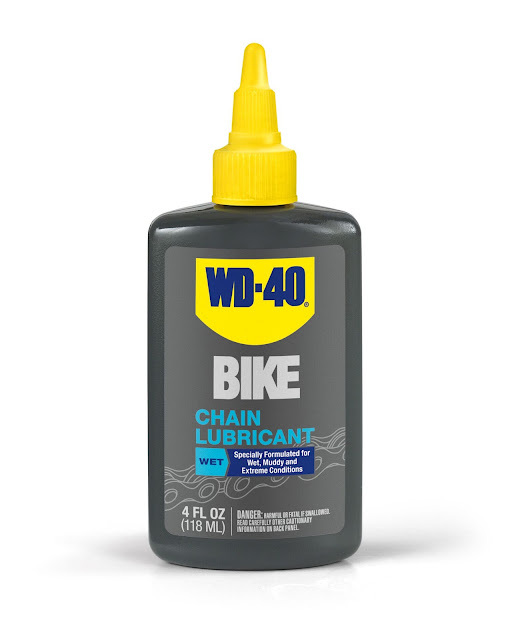 3) WD-40® BIKE Dry Chain Lube - this contains an exclusive polymer formula that creates a dry film to repel dust and dirt; suitable even for extreme dry and dusty conditions. 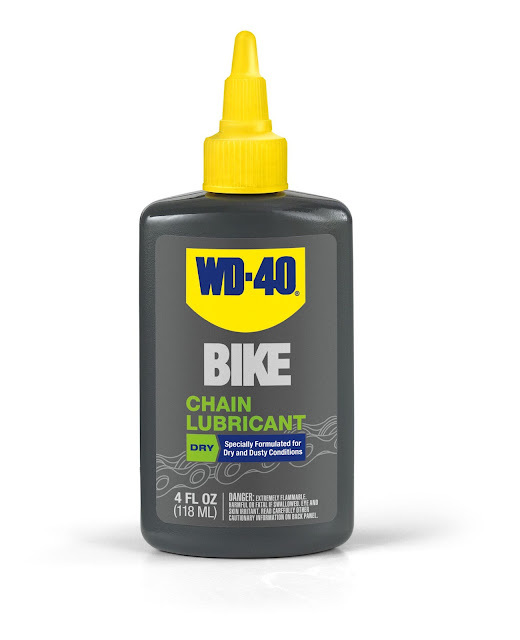 4) WD-40® BIKE All-Conditions Chain Lube - a high-performing and long-lasting lubrication for any dry,wet or varying conditions; it’s great to prevent friction damage and extend chain life. rent christania bike I am always looking for some free kinds of stuff over the internet. There are also some companies which give free samples. 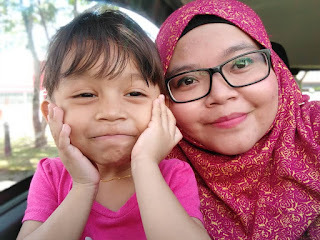 But after visiting your blog, I do not visit too many blogs. Thanks.